One of my favorite past times during the day is snuggling up on the couch with a kid on each side and reading a new book. Don’t get me wrong, old books are great, but seeing the excitement and anticipation of what’s coming is perfection! 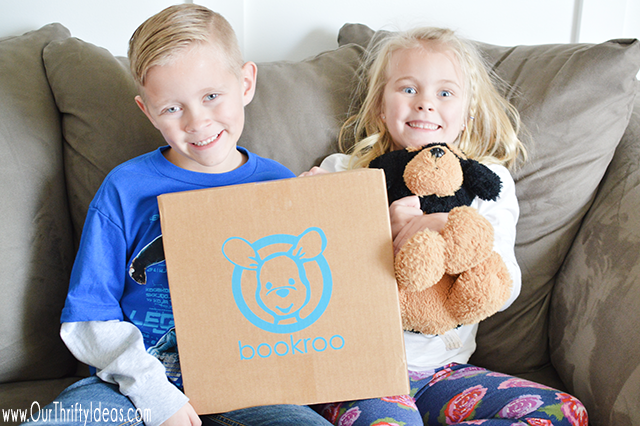 So when we got the Bookroo subscription box and they got to open it, they were so excited. If you haven’t heard about Bookroo yet, I can’t wait to tell you about them! The company is a family based business that was started by 3 sisters-in-law who were dedicated to growing children’s libraries, and fostering children’s love of reading. Did you know that research shows that the first 5 years of life is a critical time to read to your children; and Bookroo is dedicated to this age group. There are two different subscription options; the board book one which contains 3 books and focuses on ages 0-2 and picture book one that contains 2 books and focuses on ages 3-5. The books in the Bookroo box come wrapped like a present, which makes it so exciting for the kids. You can purchase the boxes in subscriptions of 1, 3, 6 and 12 month options. Shipping is just $5! Wanna save a bit of money? You can get 20% off by going through THIS LINK HERE. My favorite part of the box is that they look for hidden gems to include in the subscription. You most likely aren’t going to get duplicates that you already have in your library. 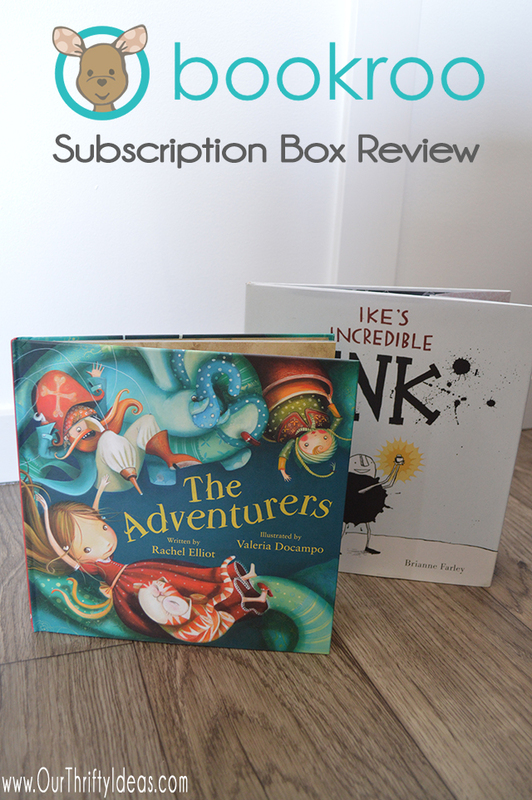 The books we received in our box were a huge hit with the kids, and I’m dying over the illustrations in “The Adventurers”. You can check out some other books that have been included in past boxes by going to their website. Do your kids love to read? 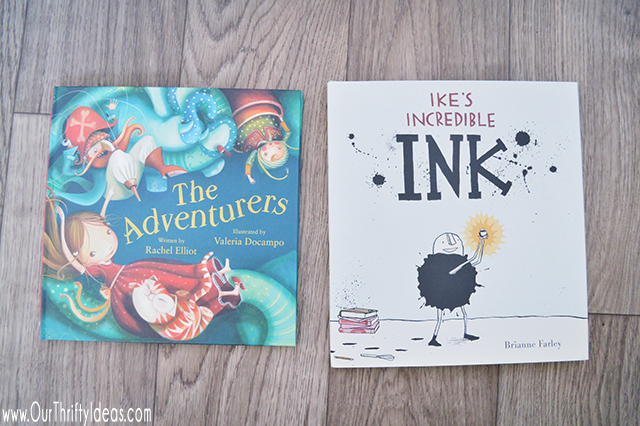 I also collected some fantastic ideas to keep your kids excited about reading each day. What ideas do you have to keep your kids interested in reading? Head over and order your kids a box today, they will love it. Also, check out our unboxing video below!